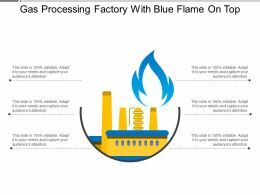 Presenting gas processing factory with blue flame on top. This is a gas processing factory with blue flame on top. This is a six stage process. The stages in this process are chemical processes, gas technologies, gas processing. 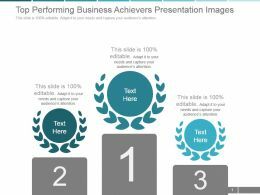 Presenting this set of slides with name - Initiatives Icon Business Person With Gear On Top. This is a four stage process. 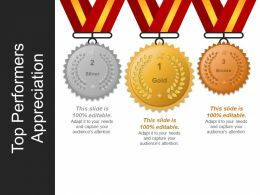 The stages in this process are Key Initiatives Icon, Key Achievements Icon, Initiatives Icon. 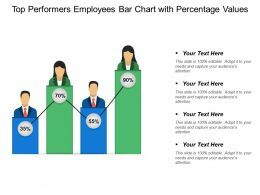 Presenting this set of slides with name - Top Performers Employees Bar Chart With Percentage Values. This is a four stage process. 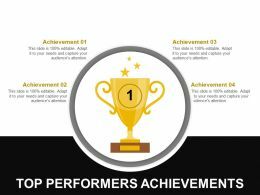 The stages in this process are From The Top, Top Performers, Best Performers. 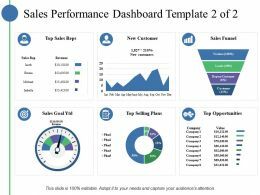 Presenting this set of slides with name - Sales Performance Dashboard Top Selling Plans Top Opportunities. This is a six stage process. 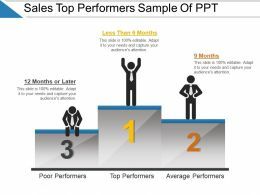 The stages in this process are Top Sales Reps, New Customer, Sales Funnel, Top Opportunities, Top Selling Plans. Presenting chinese lantern festival lanterns top. Presenting chinese lantern festival lanterns top. This is a chinese lantern festival lanterns top. This is a one stage process. 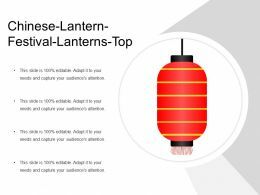 The stages in this process are chinese lanterns, sky lantern, kongming lantern. 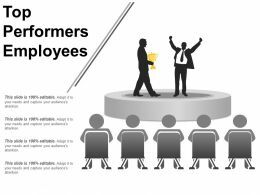 Presenting this set of slides with name - Company S Top Performer Employees Analysis. This is a four stage process. 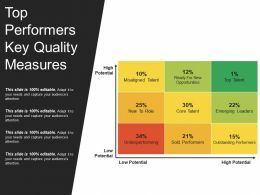 The stages in this process are From The Top, Top Performers, Best Performers. 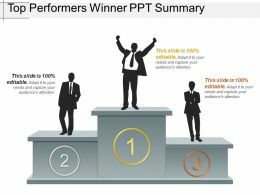 Presenting this set of slides with name - Four Stages Business Top Performers Skills Evaluation. This is a four stage process. 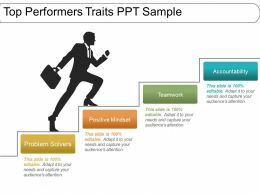 The stages in this process are From The Top, Top Performers, Best Performers. 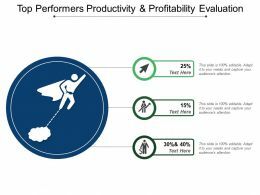 Presenting this set of slides with name - Top Performers Productivity And Profitability Evaluation. This is a three stage process. 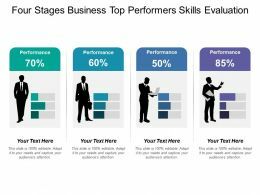 The stages in this process are From The Top, Top Performers, Best Performers. 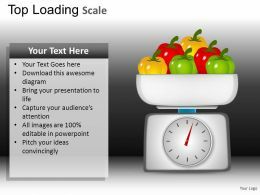 Presenting top of mind icon powerpoint slide. 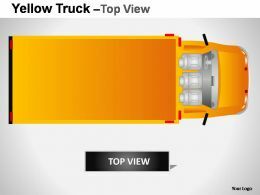 This is a top of mind icon powerpoint slide. This is a four stage process. The stages in this process are brand awareness, consumer behaviour, top of mind. 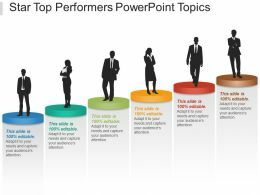 Presenting top of mind pyramid with icons. This is a top of mind pyramid with icons. This is a five stage process. The stages in this process are brand awareness, consumer behaviour, top of mind. 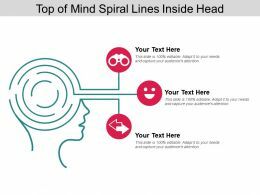 Presenting top of mind spiral lines inside head. This is a top of mind spiral lines inside head. This is a three stage process. The stages in this process are brand awareness, consumer behaviour, top of mind. 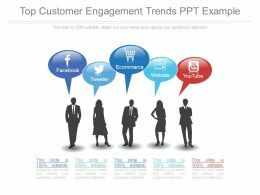 Presenting top customer engagement trends ppt example. 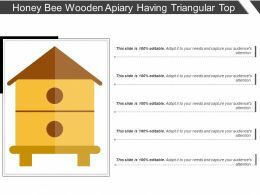 This is a top customer engagement trends ppt example. This is a five stage process. The stages in this process are facebook, twitter, ecommerce, website, youtube. 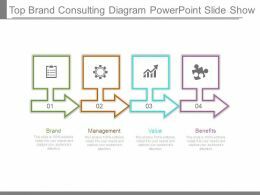 Presenting top brand consulting diagram powerpoint slide show. 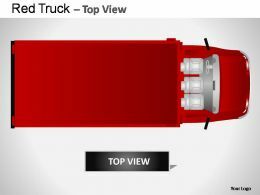 This is a top brand consulting diagram powerpoint slide show. This is a four stage process. 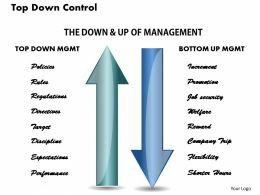 The stages in this process are brand, management, value, benefits. 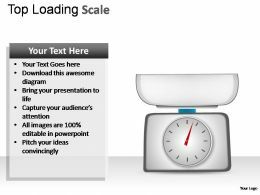 Presenting top line growth ppt slide template. 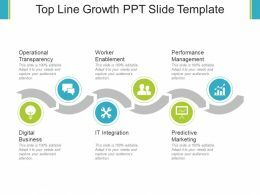 This is a top line growth ppt slide template. This is a six stage process. 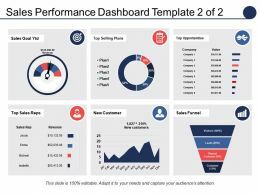 The stages in this process are operational transparency, worker enablement, performance management, digital business, it integration, predictive marketing. 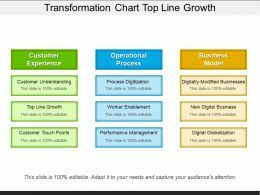 Presenting transformation chart top line growth presentation slides. 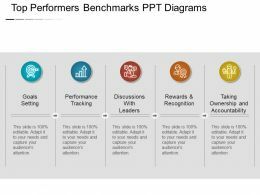 This is a transformation chart top line growth presentation slides. This is a three stage process. 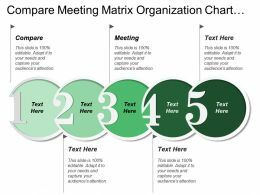 The stages in this process are transformation map, change management, transformation chart, gap analysis. Presenting cylinder with opener at the top icon. This is a cylinder with opener at the top icon. This is a two stage process. The stages in this process are cylinder, three dimensional solid, elementary shapes. 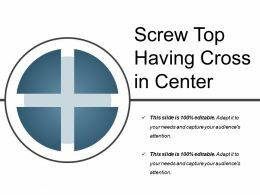 Presenting screw top having cross in center. This is a screw top having cross in center. This is a two stage process. The stages in this process are screw, nails, bolts. 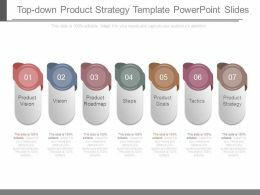 Presenting top down product strategy template powerpoint slides. 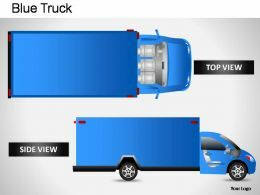 This is a top down product strategy template powerpoint slides. This is a seven stage process. The stages in this process are product vision, vision, product roadmap, steps, product goals, tactics, product strategy. 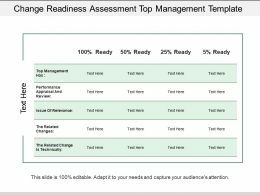 Presenting this set of slides with name - Change Readiness Assessment Top Management Template. This is a four stage process. The stages in this process are Change Readiness Assessment, Change Management, Organizational Change. 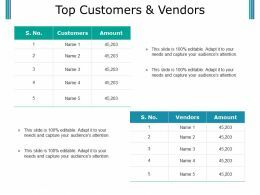 Presenting this set of slides with name - Top Customers And Vendors Ppt Samples. This is a five stage process. The stages in this process are Customers, Amount, Vendors. 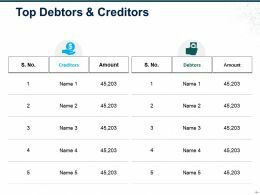 Presenting this set of slides with name - Top Debtors And Creditors Ppt Slide. This is a five stage process. 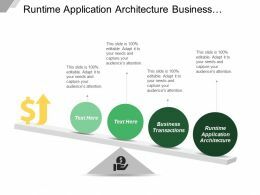 The stages in this process are Customers, Amount, Vendors. 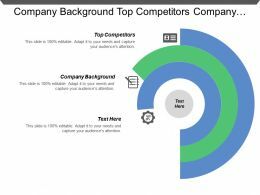 Presenting this set of slides with name - Top Customers And Vendors Powerpoint Slides Templates. This is a two stage process. The stages in this process are Tables, List, Analysis, Management, Customer. 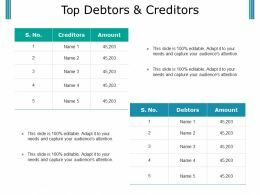 Presenting this set of slides with name - Top Debtors And Creditors Powerpoint Slides Design. This is a two stage process. The stages in this process are Tables, List, Analysis, Management, Customer. 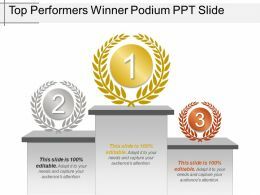 Presenting this set of slides with name - Top Customers And Vendors Presentation Visuals. This is a two stage process. 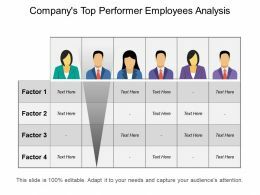 The stages in this process are Customer, Vendors, Table, Analysis, Management. 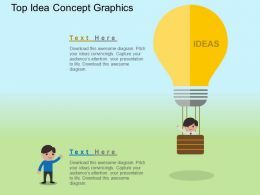 Presenting this set of slides with name - Top Customers And Vendors Ppt Infographics Layout. This is a two stage process. 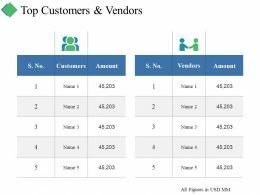 The stages in this process are Customers, Amount, Vendors. 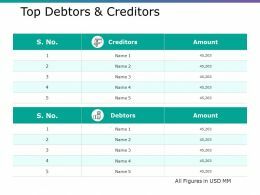 Presenting this set of slides with name - Top Debtors And Creditors Ppt Gallery Picture. This is a two stage process. The stages in this process are Creditors, Debtors, Amount. 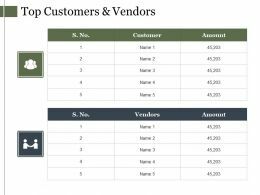 Presenting this set of slides with name - Top Customers And Vendors Ppt Summary Introduction. This is a two stage process. 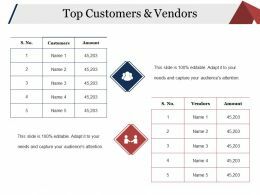 The stages in this process are Business, Marketing, Customers, Amount, Vendors. Presenting this set of slides with name - Top Debtors And Creditors Ppt Summary Inspiration. This is a two stage process. The stages in this process are Business, Marketing, Creditors, Amount, Debtors. 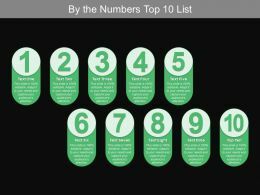 Presenting this set of slides with name - By The Numbers Top 10 List. This is a ten stage process. The stages in this process are By The Numbers, Numerology, Number Series. 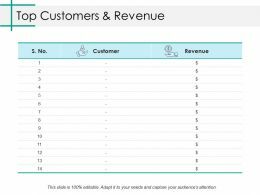 Presenting this set of slides with name - Top Customers And Revenue Powerpoint Layout. This is a two stage process. 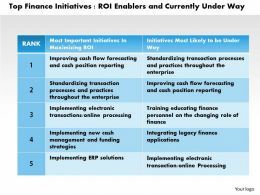 The stages in this process are Customers, Revenue, Table, Finance, Marketing. 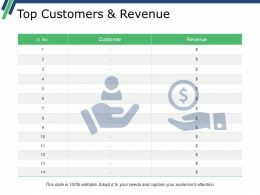 Presenting this set of slides with name - Top Customers And Revenue Presentation Visual Aids. This is a two stage process. The stages in this process are Revenue, Customer, Management, Planning, Business. 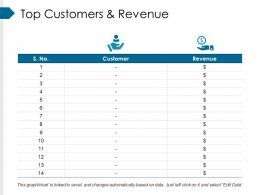 Presenting this set of slides with name - Top Customers And Revenue Ppt Slide Examples. This is a three stage process. The stages in this process are Business, Marketing, Customer, Planning, Revenue. 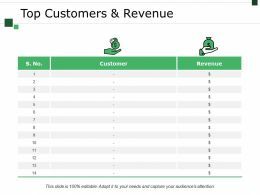 Presenting this set of slides with name - Top Customers And Revenue Powerpoint Slide Themes. This is a two stage process. The stages in this process are Revenue, Customer, Management, Strategy, Analysis. 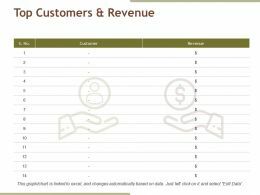 Presenting this set of slides with name - Top Customers And Revenue Ppt File Graphics. This is a two stage process. The stages in this process are Revenue, Customer, Icons, Strategy, Management. 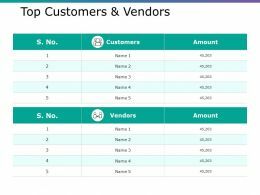 Presenting this set of slides with name - Top Customers And Vendors Ppt Example File. This is a two stage process. The stages in this process are Table, Marketing, Strategy, Planning, Analysis. Presenting this set of slides with name - Top Debtors And Creditors Powerpoint Slide Graphics. This is a two stage process. The stages in this process are Table, Marketing, Strategy, Planning, Analysis. Presenting this set of slides with name - Checkbox With Tick On The Top Icon. This is a one stage process. The stages in this process are Checkbox, Tick Box, Ballot Box. Presenting apple icon with question mark on top. This is a apple icon with question mark on top. This is a four stage process. The stages in this process are apple icon, iphone icon, mac icon. Presenting accountable icon person with gear on top. This is a accountable icon person with gear on top. This is a four stage process. The stages in this process are accountable icon, responsible icon, liable icon, answerable icon, chargeable icon. Presenting goal post with basketball on the top. 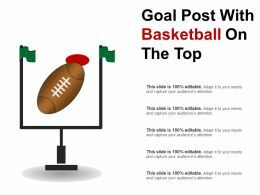 This is a goal post with basketball on the top. This is a one stage process. The stages in this process are goal post, objective post, target post. Presenting car icon with dollar sign on top. This is a car icon with dollar sign on top. This is a four stage process. 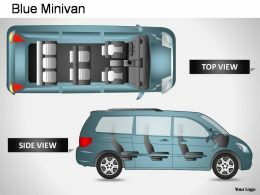 The stages in this process are car sales, car selling, car sold. Presenting leadership presentation leader standing on top. 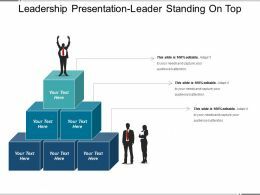 This is a leadership presentation leader standing on top. This is a three stage process. The stages in this process are leadership presentation, directionship outline, governship introduction. 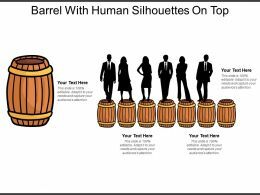 Presenting barrel with human silhouettes on top. This is a barrel with human silhouettes on top. This is a six stage process. The stages in this process are barrel, cask, tun. 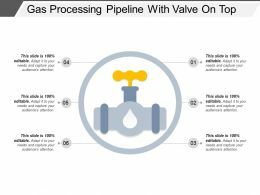 Presenting gas processing pipeline with valve on top. This is a gas processing pipeline with valve on top. This is a six stage process. The stages in this process are chemical processes, gas technologies, gas processing. 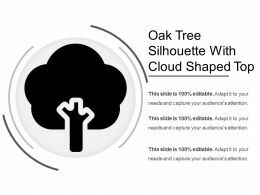 Presenting oak tree silhouette with cloud shaped top. This is a oak tree silhouette with cloud shaped top. This is a one stage process. The stages in this process are oak tree, oak shrub, oak plant. 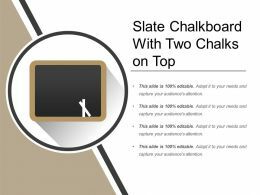 Presenting slate chalkboard with two chalks on top. This is a slate chalkboard with two chalks on top. This is a one stage process. The stages in this process are blackboard, slate, chalk board, greenboard. Presenting linkedin icon with exclamatory symbols on top. This is a linkedin icon with exclamatory symbols on top. This is a one stage process. The stages in this process are linkedin icon, social media icon. 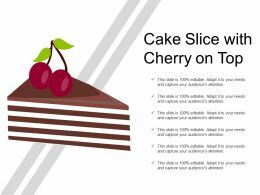 Presenting this set of slides with name - Cake Slice With Cherry On Top. This is a six stage process. The stages in this process are Cake Slice, Cake Piece, Cake Portion. 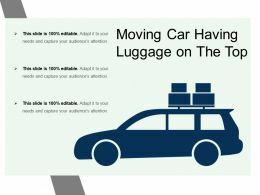 Presenting this set of slides with name - Moving Car Having Luggage On The Top. This is a one stage process. The stages in this process are Moving, In Motion, Operating. 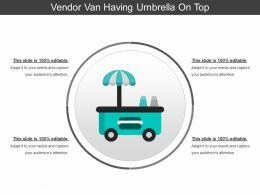 Presenting this set of slides with name - Vendor Van Having Umbrella On Top. This is a one stage process. The stages in this process are Vendor, Procurement Sourcing. Presenting this set of slides with name - Gate Icon With Covered Roof Top. This is a two stage process. The stages in this process are Gate, Door, Entrance. 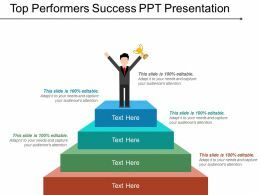 Presenting this set of slides with name - Top Sales Reps New Customer Sales Funnel Top Selling Plans Opportunities Sales Goal. This is a six stage process. 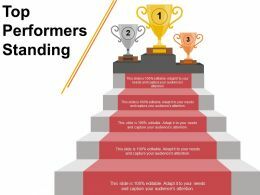 The stages in this process are Top Sales Reps New, Customer Sales, Funnel Top, Selling Plans Opportunities, Sales Goal. 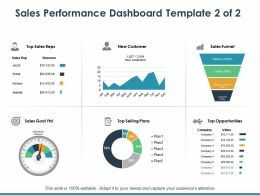 Presenting this set of slides with name - Sales Performance Dashboard Top Sales Reps New Customer. This is a six stage process. 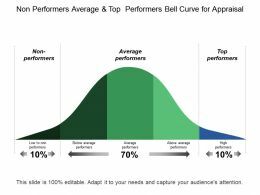 The stages in this process are Top Sales Reps, New Customer, Sales Funnel, Top Selling Plans, Top Opportunities. 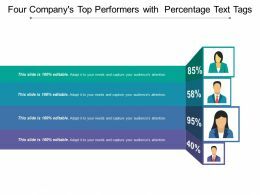 Presenting this set of slides with name - Four Company S Top Performers With Percentage Text Tags. This is a four stage process. 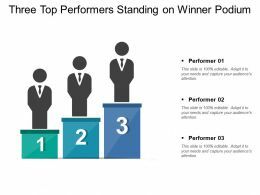 The stages in this process are From The Top, Top Performers, Best Performers. 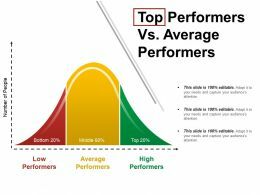 Presenting this set of slides with name - Non Performers Average And Top Performers Bell Curve For Appraisal. This is a five stage process. 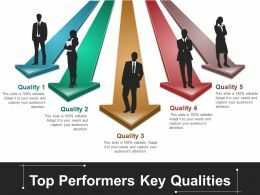 The stages in this process are From The Top, Top Performers, Best Performers. 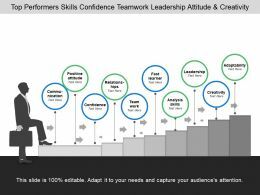 Presenting this set of slides with name - Top Performers Skills Confidence Teamwork Leadership Attitude And Creativity. This is a one stage process. 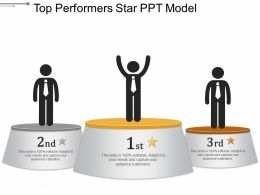 The stages in this process are From The Top, Top Performers, Best Performers. 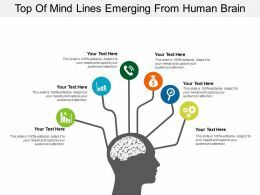 Presenting top of mind lines emerging from human brain. This is a top of mind lines emerging from human brain. This is a six stage process. The stages in this process are brand awareness, consumer behaviour, top of mind. 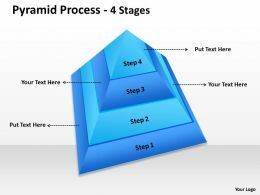 Presenting top of mind pyramid four levels of awareness. 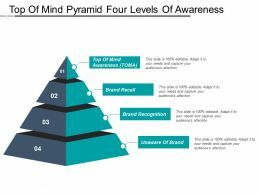 This is a top of mind pyramid four levels of awareness. This is a four stage process. The stages in this process are brand awareness, consumer behaviour, top of mind. 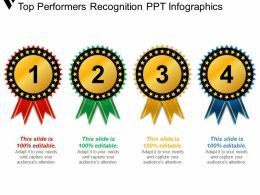 Presenting top of mind qualified awareness consideration preference action. 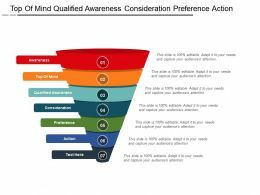 This is a top of mind qualified awareness consideration preference action. This is a seven stage process. The stages in this process are brand awareness, consumer behaviour, top of mind. 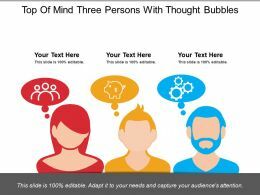 Presenting top of mind three persons with thought bubbles. This is a top of mind three persons with thought bubbles. This is a three stage process. The stages in this process are brand awareness, consumer behaviour, top of mind. 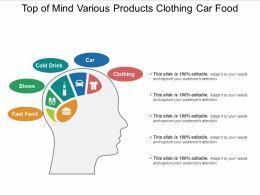 Presenting top of mind various products clothing car food. 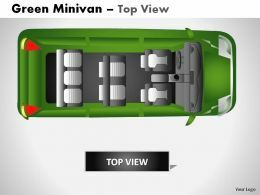 This is a top of mind various products clothing car food. This is a five stage process. The stages in this process are brand awareness, consumer behaviour, top of mind. 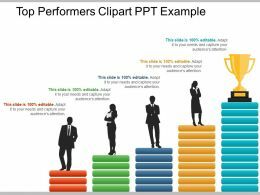 "Microsoft PowerPoint Template and Background with business couple on top of the world"